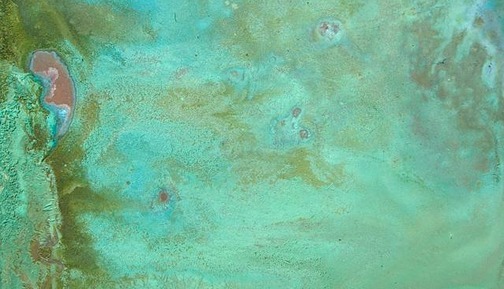 Old-formula chemicals that react with the surface of metal to create colors and effects. Contains acids. Japanese Brown, Darkening, and Green Universal patinas work particularly well on iron and steel. May be applied hot or cold.. Available in 8 oz. bottles. For sizes larger than 8 oz, please call. 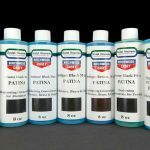 Traditional Patinas by Sculpt Nouveau – 8 oz. 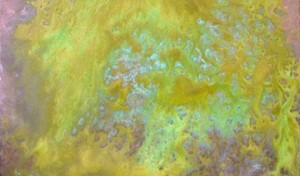 Old-formula chemicals that react with the surface of metal to create colors and effects. Contains acids. Japanese Brown, Darkening, and Green Universal patinas work particularly well on iron and steel. May be applied hot or cold. Traditional patinas are mixtures of chemicals that react with the surface of metal to create different colors. These are variations of old formulas that have been used for years but have been pre-mixed for your convenience. 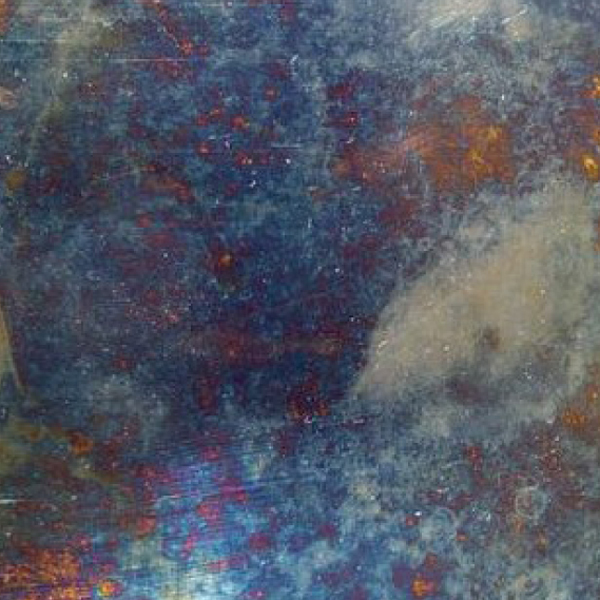 All of these patinas contain acids and will cause rust (orange color) on iron and steel. Not recommended for aluminum. 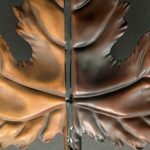 Traditional patinas are for bronze, brass, copper, or over metal coatings, except for our Japanese brown. 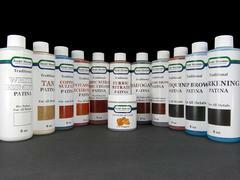 Colors listed below, or click here to see Traditional Patina color chart. 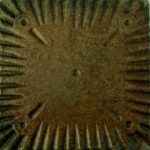 Japanese Brown: For iron and steel – hot or cold patina. Also makes a transparent brown on bronze, brass and copper. Liver of Sulfur: sometimes called “sulfurated potash” or “potash”, is a mixture of potassium sulfides which has traditionally been used to darken or “antique” silver and bronzes. This is usually called ‘oxidizing’ the surface ( though it has nothing to do with oxygen), when the sulfur reacts to the metal surface to produce grays and blacks. Add distilled water to make a transparent brown patina.